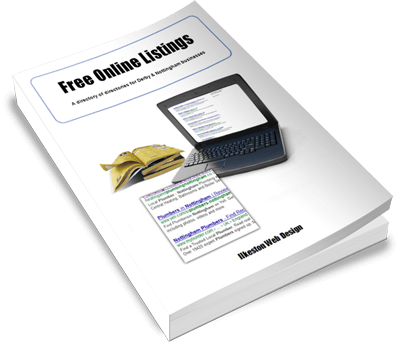 The full PDF guide “Free Online Listings” is delivered to your email inbox after you join our site. 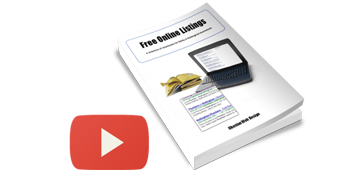 To become a website design client, get in touch and we can hold an initial consultation to discuss requirements. You can always unsubscribe immediately after receiving the guide if you want to.